Dr. Forman completed his undergraduate education in Family Financial Planning and Counseling at Brigham Young University. He has also completed a Master’s Degree in Retirement and Estate Planning from the College for Financial Planning and earned his PhD from George Wythe University in Philosophy and Constitutional Law. 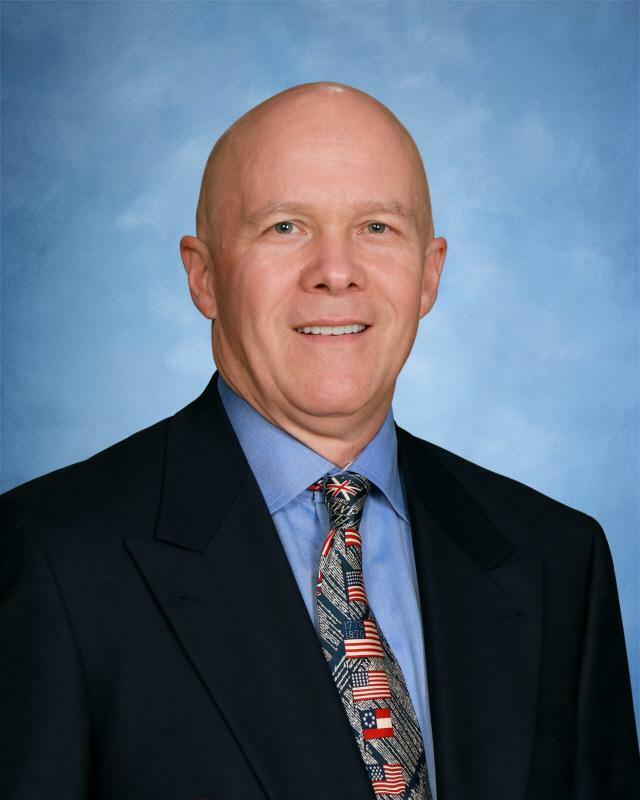 Dr. Forman served on the Roseville Joint Union High School District Governing Board from 2000 to 2004 and as President of the Governing Board in 2003/04. He served as Board Member and President for CORE Academy, a charter school in Placer County from 2006 to 2009. He also currently serves as Founder, and Board Chairman of John Adams Academy, a K-12 charter school located in Roseville. Dr. Forman was one of the founding partners of Genovese Forman Burford in 1987. While there he established the employee group benefits business. In January of 2008 he purchased the group benefits and life and health insurance business (GFBB Benefits) and sold his interest in the fee-based investment business to Genovese Burford and Brothers. Dean's family business, GFBB Benefits, is located in Roseville. His education and experience in financial planning as a Certified Financial Planner and Certified Employee Benefits Specialist, combined with his experience as a business owner, will assist the charter school with finance, facilities and business management issues. His service on both a public school district board and a charter school board will bring expertise in organization, governance and administration. He has served on the John Adams Academy Board since its founding. Recently the Freedom Foundation recognized Dr. Forman for his efforts in founding John Adams Academy with the George Washington Honor Medal in 2012. In 2013 he was also honored with the Distinguished Service Award from the BYU Alumni Association.